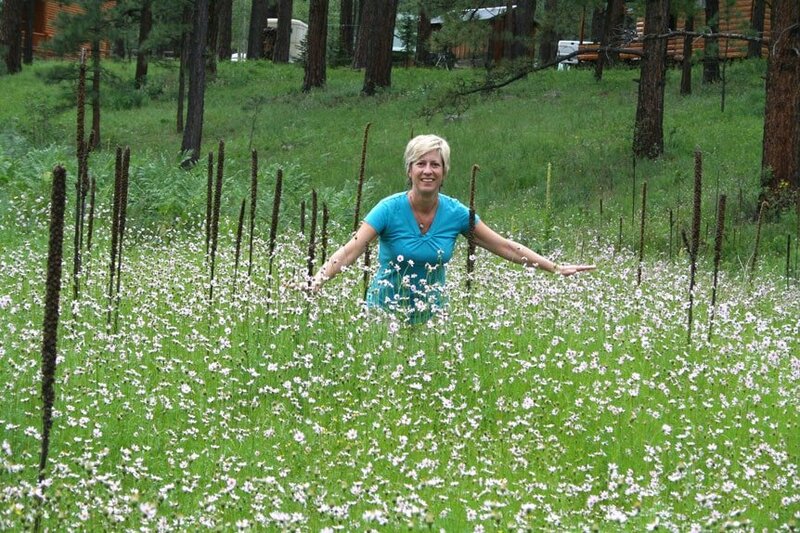 Spring is one of the best seasons to see Greer, AZ! As flowers begin to bloom and the stunning White Mountains return to color, you’ll enjoy crisp mornings with warm, sunny afternoons full of hiking, sightseeing, and fresh wonder. For the outdoor enthusiast, there really is no place quite like Greer, and you’ll discover a wide range of fun offerings to suite everyone. Here are some of the top things to do in Greer in the springtime. Hungry trout are ready to bite in this splendid spring pastime. Get your poles and bait ready and head out to enjoy a great day on the river. 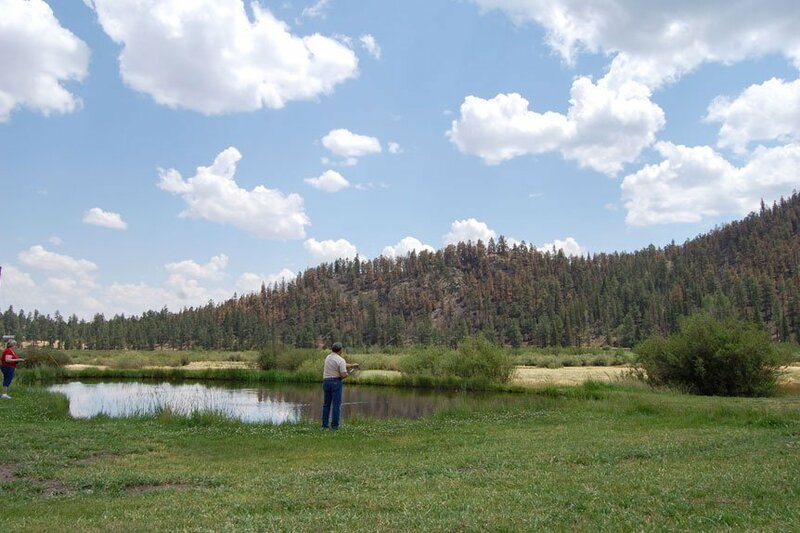 Also note that Greer Lodge provides free fly fishing (catch-n-release only) to all of its guests in our fully stocked trout ponds! Crisp and clear, you’ll get incredible scenic views from the mountain trails surrounding Greer. Comfortable daytime temperatures make for excellent hiking conditions, so be sure to bring your boots. Flowers are abundant in and around Greer during springtime, casting a delicious and romantic ambience throughout our quaint valley town. 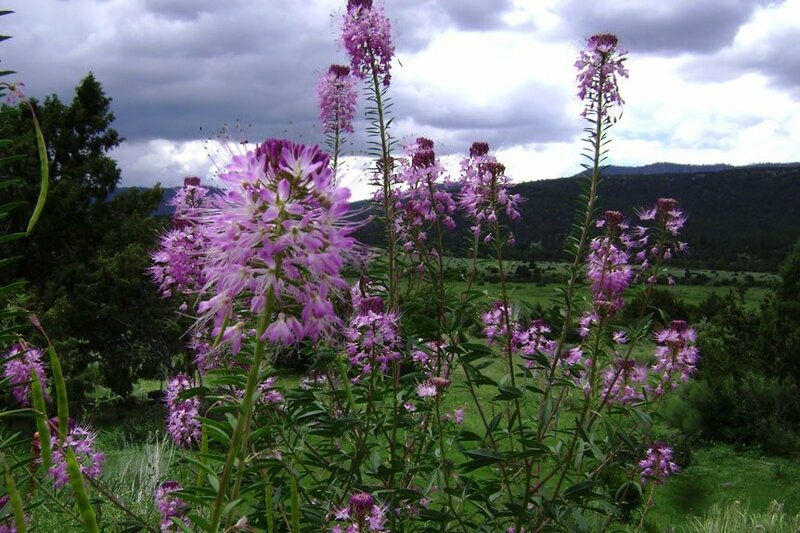 With flowers nestled about quiet mountain streams and trails, you’ll be sure to get away in our darling neck of the woods. Tired of being cooped up all winter? Greer’s lovely spring season is the perfect opportunity to get out and enjoy Mother Nature. Our BBQ’s are waiting for your grilling pleasure! Visiting Greer in spring is a great time to kick off the warm weather season. At Greer Lodge, we’re welcoming in the season with great deals on our cabins and lodge rooms, and have lowered the prices from 2018 to give families the best opportunity to visit. 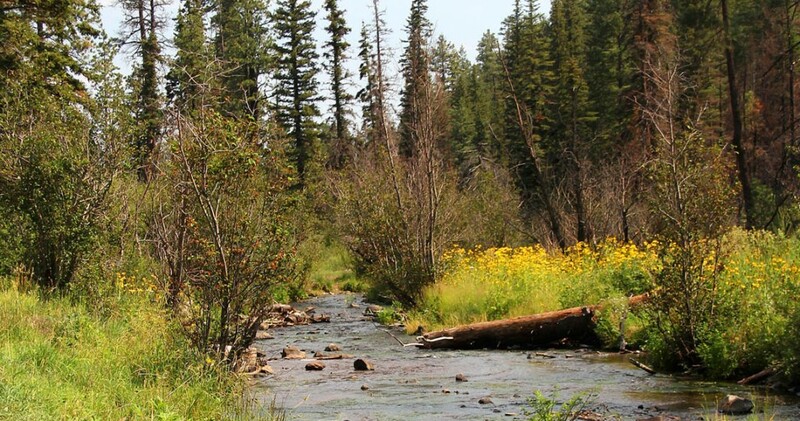 Nearly all of our cabins offer waterfront views of either our trout pond or the river that runs around the property. 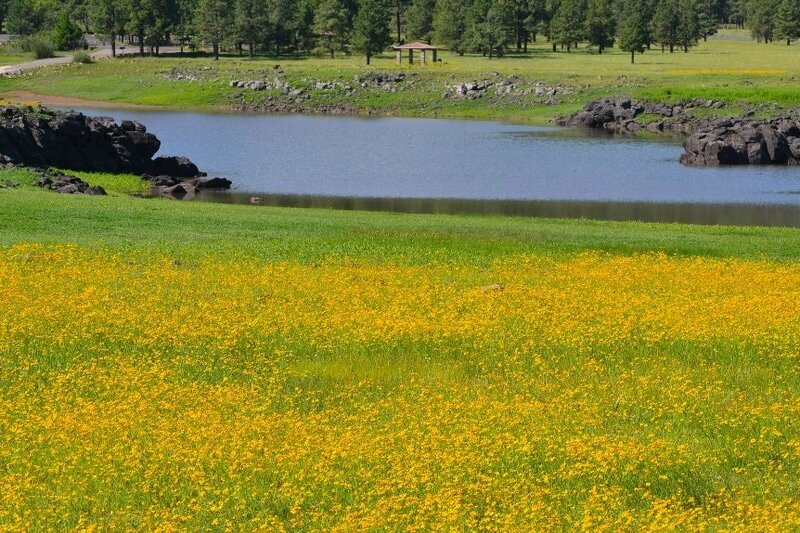 As one of Arizona’s only waterfront resorts, you’ll be sure to find peace and tranquility this spring!